We are proud to announce the launch of our new Vincent Table Lamps. One is in champagne with a Nickel Plated body and the other with a antique brass plated body. 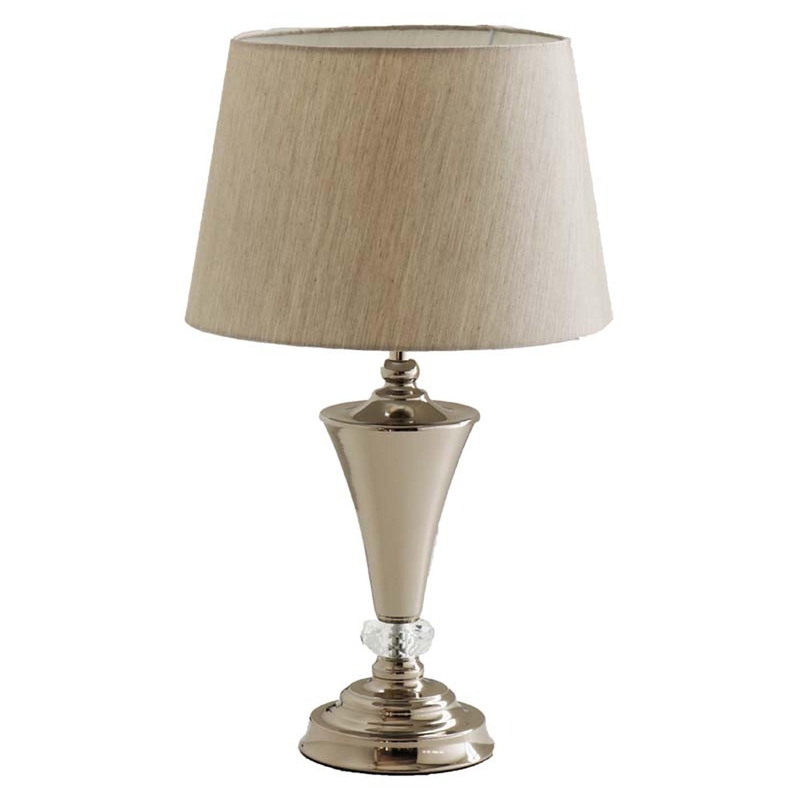 Both shades are made from fabric however the antique brass table lamp has a gold shade, and the champagne a soft beige shade. These lamps are the perfect modern piece, with a sleek and architectural design. These beautiful lamps would look perfect in a living room or bedroom, and would fit flawlessly in any home.